You hear the news… Nothing special, just the everyday horrors of the world on TV… and you just count your blessings. Seriously, you might just like reading this with your kid! What would you sacrifice for your dream? Or who? Would you face fear to gain treasure, even if you had no idea what the treasure was? Are you ready to receive whatever it was? You are just a short read away from finding out! How many of you had a secret wish as a child to become a detective? Come on, don’t be shy! 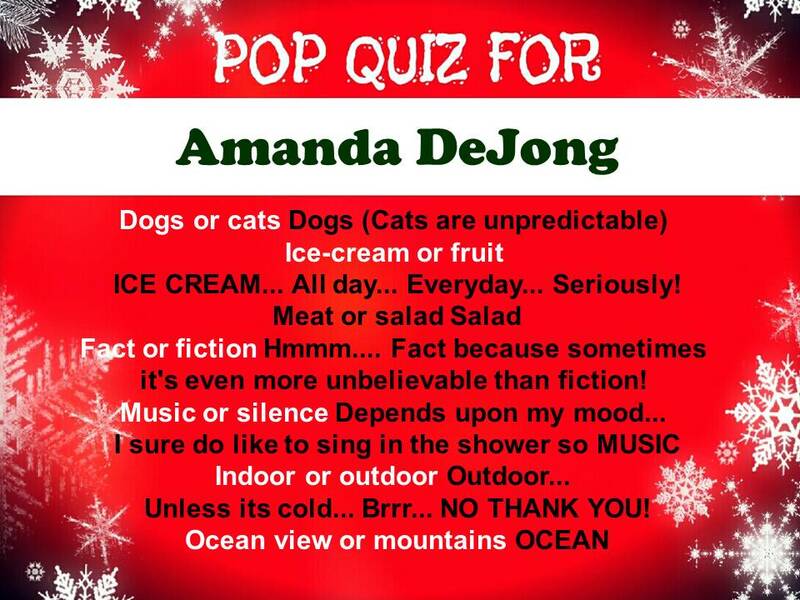 Well, here is the perfect children’s book author to talk about then – Amanda DeJong! 1. Pretend we are all children and tell us 5 things about yourself which you consider the most important! (I would say this so that you know you kids are safe with me. I would tell you that I am female because with the initials A.J., how would you really know unless you were looking at me. –Which I assume you are NOT right now… Right!!!?? 2. Why do your write books for children? What motivates and inspires you? How do your books come to life? I write books for children because I feel like my attention span has not gotten any better with age and therefore I can relate to younger people on so many accounts. I am inspired by SO MANY THINGS!! I love children’s imaginations because they are limitless. The way they think, play and act are so beautiful and innocent. 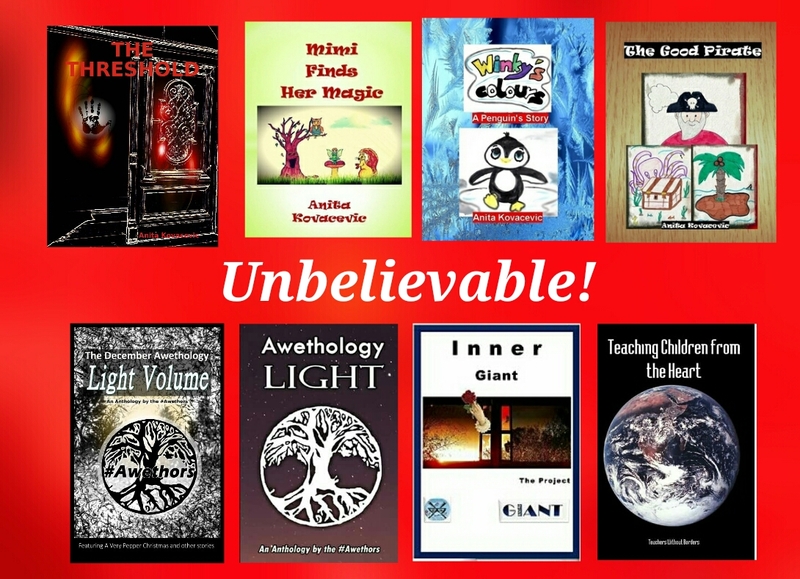 My books come to life because they are inspired by either actual events, people, places and things OR the imagination of actual people, places and things. 3. What were your favourite children’s books and characters when you were a child (and still)? Was there a character you wanted to be, or a book you wanted to step into? Why? And a little later I liked the Boxcar Children by Gertrude Chandler Warner & thought that I would fit in nicely with their family dynamic! 4. What is your main goal when you write a children’s book? What do you want your readers to think or feel? I want it to be relatable. 5. How do comments and reviews affect you? What do your friends, family and colleagues think about you as a writer? I am blessed that those that are around me are supportive of what I do and highly encouraging! Therefore, I THRIVE on the positive reviews! Unfortunatly, not everyone out there is going to feel the same. There will always be someone who thinks that what you do is not good enough, and perhaps even they can do it better. To that I have to say: There is ALWAYS someone who will be better than you at something, and there will always be someone who is not as good as you are at something. To the individual who is better, I offer encouragement and praise because there is beauty in a job well done. To the individual who does not do as good as you, I offer gratitude. Thank you for being who you are and never stop trying. Because EVERYONE deserves praise & admiration, there is certainly enough to go around. 6. 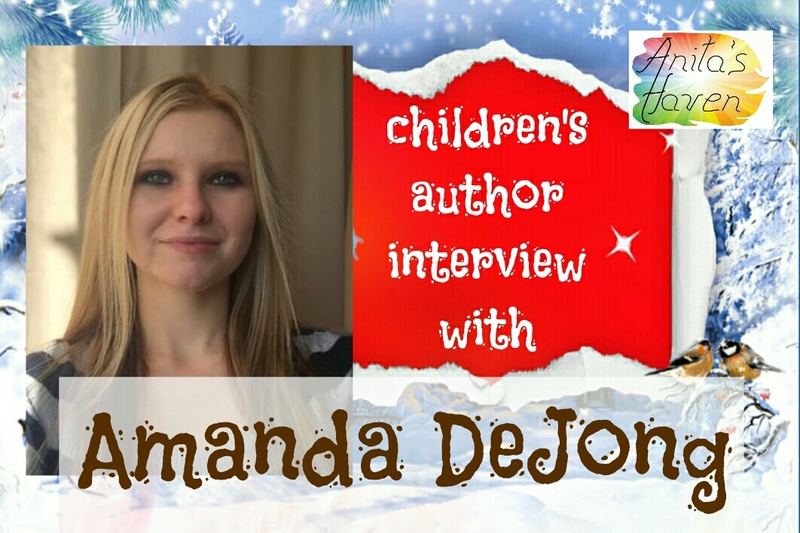 What is the most difficult thing about writing a children’s book? What is the most fun aspect of that process? Difficult: At first I was worried that my vocabulary was too adult for children and then I thought: That’s not a fair assumption and perhaps I am selling my audience too short. Fun: Getting what is going on inside of my head on paper! My father used to preach to me: «Never forget what it’s like to be a kid» and I took this to heart. I think about what it’s like to be a certin age and the task at hand, then analyze how I would have handled it. –To get that translated into words is SO MUCH FUN! 7. Do you like reading your book in public? Who is the tougher audience – the adults or the children? Share an anecdote if you wish. I DO because then I can really emphasize how I had originally intended for it to be read!! Children will sit there and listen, as long as you are entertaining! 8. What is the one genre or topic you think you would never write and why? Crime… There is enough violence in the world and I honestly don’t enjoy reading about it anymore because I feel bombarded by it constantly. 9. If you could interview any famous children’s author, who would it be and what would you ask? OH WOW… J.K. Rowling because her PERSONAL story is so inspiring, and just look at the empire that was built on her characters! 10. Why is reading important for children? Is it more important for them to read by themselves or with an adult? Because using one’s imagination (in my humble opinion) is one of the most important skill to build upon. –Artists, engineers, archetects, Mathemeticians, Scientists, Dr’s –the greatest philosopers of our time use(ed) their imagination in order to solve and analyze problems! 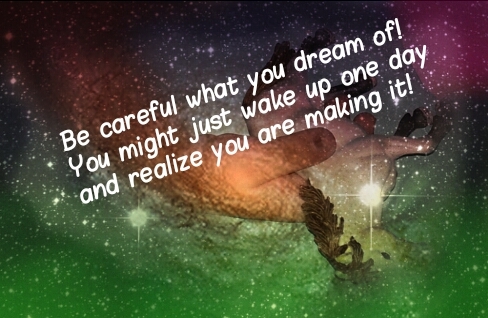 Never stop dreaming and using your imagination! I dont believe one is MORE important than the other. Reading with an adult serves multiple purposes: -It enhances a child’s ability to comprehend & learn about language/verbal skills, and of course the quality time & bonding is highly important. But I also see the advantages to reading on your own, as you have no one to «impress», there is little to no stress and you can simply immerse yourself into what you are doing unabashedly! One’s imagination can be a powerful tool. Never stop using it. –Ever. No matter what you are going through, your thoughts have the ability to save you. Meet Jane Brown, a tenacious young girl with a wild imagination. 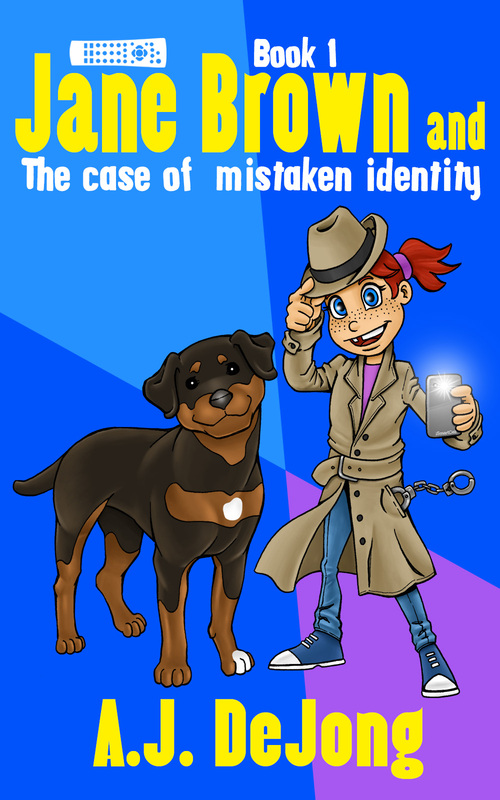 Follow her and her partner, Ares the Rottweiler, as they attempt to solve various mysteries using her trusty detective kit. On this day, Jane’s father has recruited her to find the television’s missing remote control. But when the evidence begins to point toward her colleague and best friend, Jane must figure out how to close the case and prove his innocence before it’s too late. At seven years old, Jane may not be investigating much more than larceny of the most mundane kind, but that is certainly not going to slow her down. Yeah, times are hard for a budding gumshoe trying to catch a break. Yet, Jane makes the best of every situation, and digs deep to reveal a compelling conclusion to each assignment. Her charming personality and witty sense of humor will have readers cheering for her from start to finish. Jane shows us all that with a little determination and the right support, anything is possible, as well as fun! Holidays are coming and of all the gifts you can give your children, books are among the best. Children’s authors have a difficult task of writing what they like in such a way as to inspire and educate our children, and still provide the fun and goofiness children enjoy so much. Perhaps it is high time you met some new children’s authors. It is my pleasure to welcome another BGS fellow children’s author. Here is Nisha Ramroop! 2. 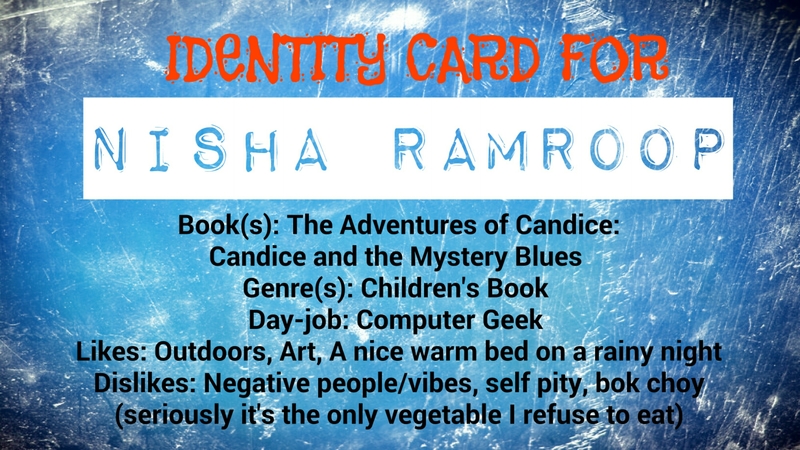 Why do you write books for children? What motivates and inspires you? How do your books come to life? –	If there was ever a character I wanted to be, it would be Alice from Alice in Wonderland. That book was so full of the impossible that I felt it would be simply amazing to talk to a disappearing cat or a rabbit that was always late and who wouldn’t want to meet the Mad Hatter?? 3. What is your main goal when you write a children’s book? What do you want your readers to think or feel? 4. How do comments and reviews affect you? What do your friends, family and colleagues think about you as a writer? 5. 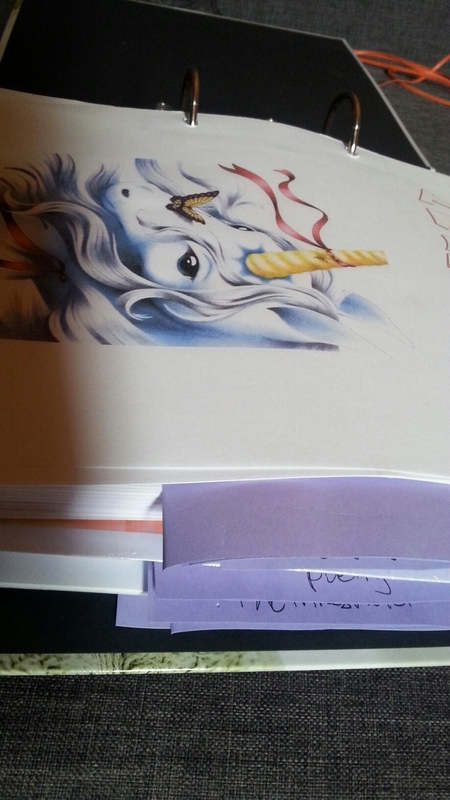 What is the most difficult thing about writing a children’s book? What is the most fun aspect of that process? –	The most difficult thing thus far for me has been to gauge the reading levels of children. It is a challenge for me to figure out what age my style suits best, especially when it spans multiple countries, school systems and cultures, but I am slowly learning. –	The most fun has definitely been the illustrative process – working with an amazing illustrator, lending my ideas, seeing how it was interpreted, tweaking and then seeing the characters come to life – to this day I am still in awe when a illustrative piece is finished – most rewarding and definitely most fun!! 6. Do you like reading your book in public? Who is the tougher audience – the adults or the children? Share an anecdote if you wish. 7. 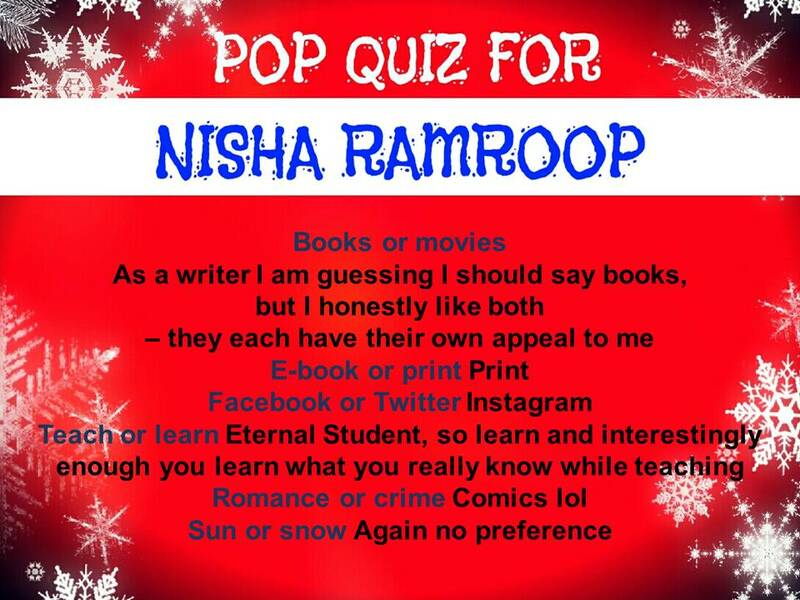 What is the one genre or topic you think you would never write and why? 8. If you could interview any famous children’s author, who would it be and what would you ask? 9. Why is reading important for children? Is it more important for them to read by themselves or with an adult? 10. Would you like to add anything about your current work or send a message to the readers? 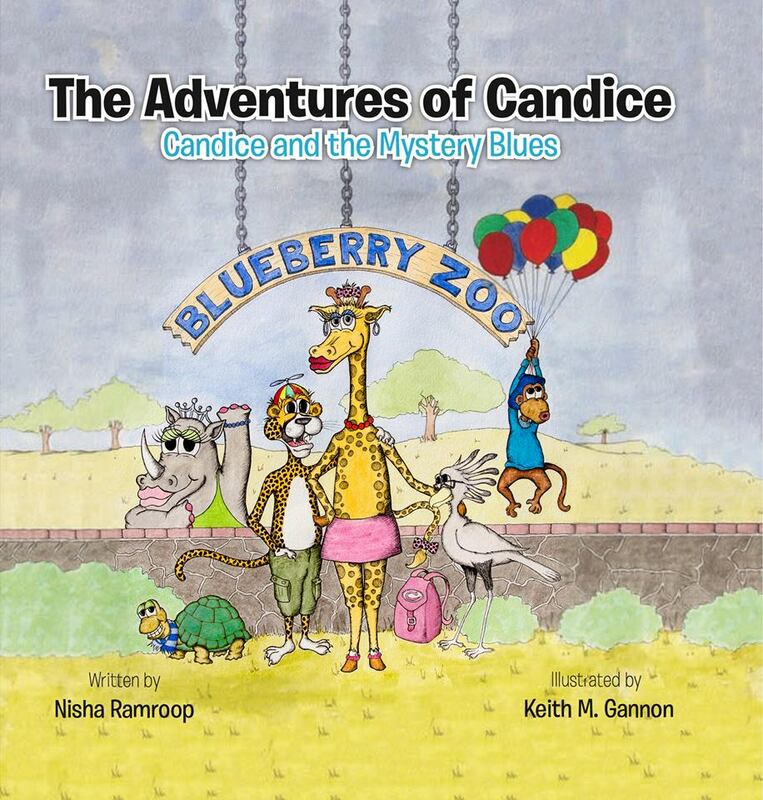 “Candice and the Mystery Blues” is the first book in a new series that follows the Adventures of Candice the giraffe. Candice is a stylish secret agent giraffe who loves to travel. She has many adventures with her animal friends, but most days she calls the Blueberry Zoo home. 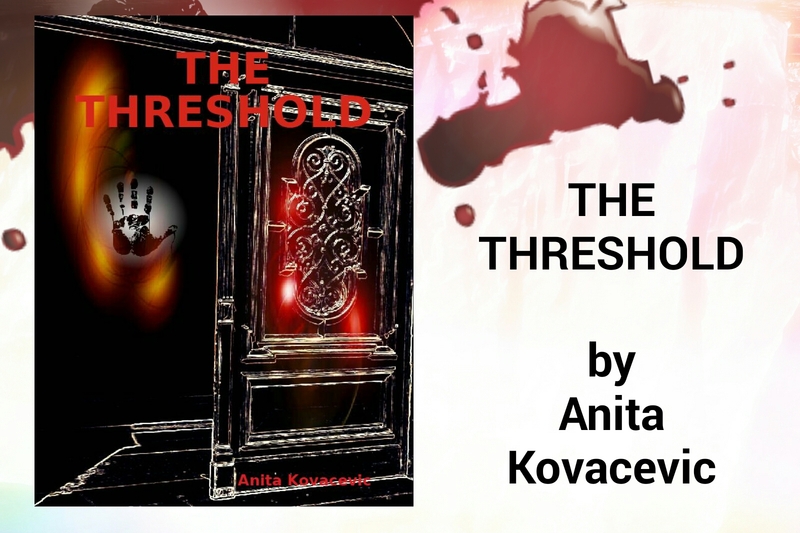 In this book, join Candice at the zoo as she solves an unexpected mystery. Meet some of her friends, including Kevin the Tortoise, Doodles the Monkey, Bryce the Rhinoceros, Nancy the Secretary Bird, and Keeta the Cheetah. Follow them on this adventure and learn a thing or two about the animals. Dear Nisha, thank you for your time, and all the best to you, Keith and Candice’s gang;)! Dear readers, don’t forget to leave brief reviews for the books you read (on purchase sites and book clubs) to help your favourite authors keep writing. Your opinions matter. Thank you! This book was recommended to me by a friend, which made it important enough to check out regardless of my reservations towards self-help books. Whether it was because the world is so filled with negativity these days or because my life is at a point when I am re-thinking some of my choices, I don’t know, but it has made more impact on me than expected. Good impact. So, once again, life proves that we never know untill we try. The book is easy to read, offers well-chosen introductory quotes by people worth listening to, and offers truly positive advice. As it progressed, it grew on me and I found myself really answering its questions in my mind, trying out some advice and finding out they do work. It is pro-active all the time, and you might enjoy the special touch – the questions with answer lines left vividly for you to fill, and excellent questions they are. True, it is repetitive at times but those among us, who are reluctant to dare and change, need repetition. The numbers in the title may seem like hokum, but there IS a valid point to them. 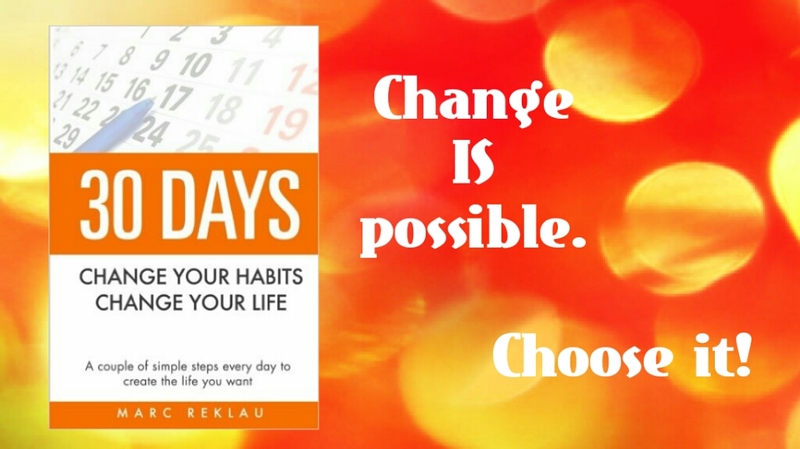 I truly admire the author’s highly positive tone, not promising instant miracles but gradual, explaining that the change is up to us, offering no excuses and demanding no ridiculous procedures, but truly small steps and persistence. 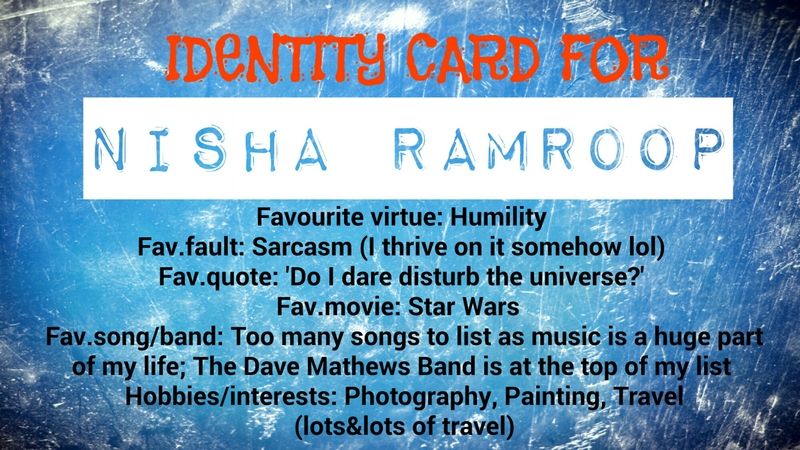 My favourite part is the one about uncluttering and tolerations – it really makes sense to me in my life, and it really does work. I recommend this book to everyone who needs change, a different angle on problem solving, and, above all, less stress in their lives. We really could all use a bit more positivity nowadays. Dream big and be relentless about it! 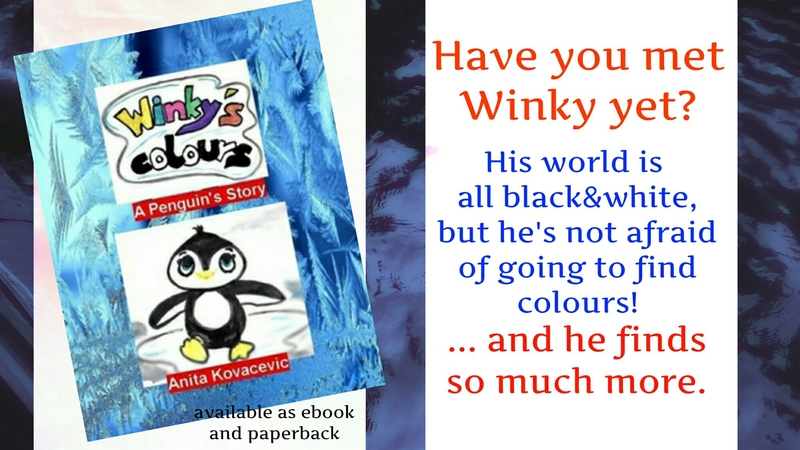 So proud to be able to share this little book video with you for my children’s book Winky’s Colours! 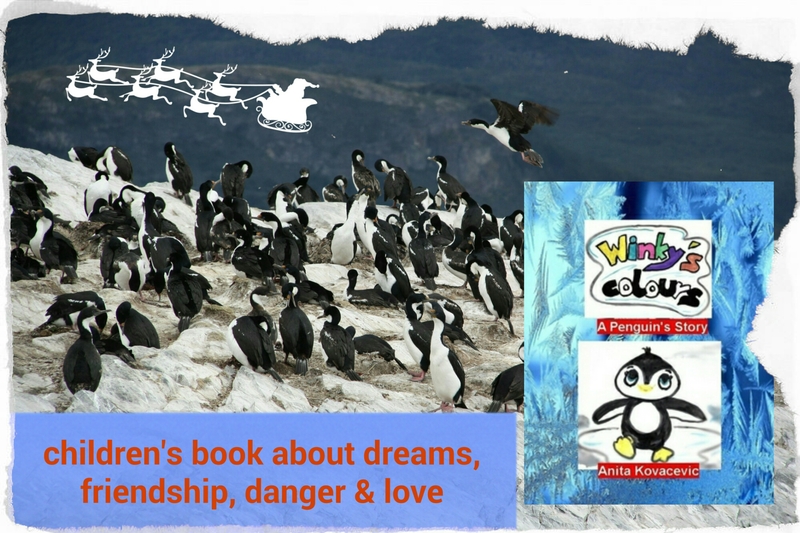 It’s a story born from my work with children aged 4-8 years old, about going after your dreams, improving your life, and still keeping friends and family close!